Where should I park my aircraft at SMO? Most of our pilots taxi to transient parking on the south side of the airport by the SMO administration building. The AFW office is on the ground floor of the neighboring building to the west. Please note that jets cannot park in transient parking, so you will need to park at Atlantic Aviation on the north side of the airport. 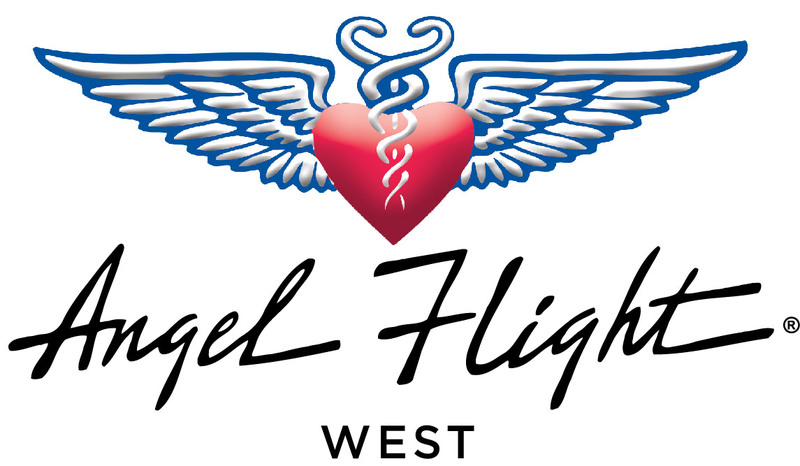 Landing fees are often waived for Angel Flights. Click here to learn more about landing fees.